Welcome to the new 'Meet Your DA' section of our website. 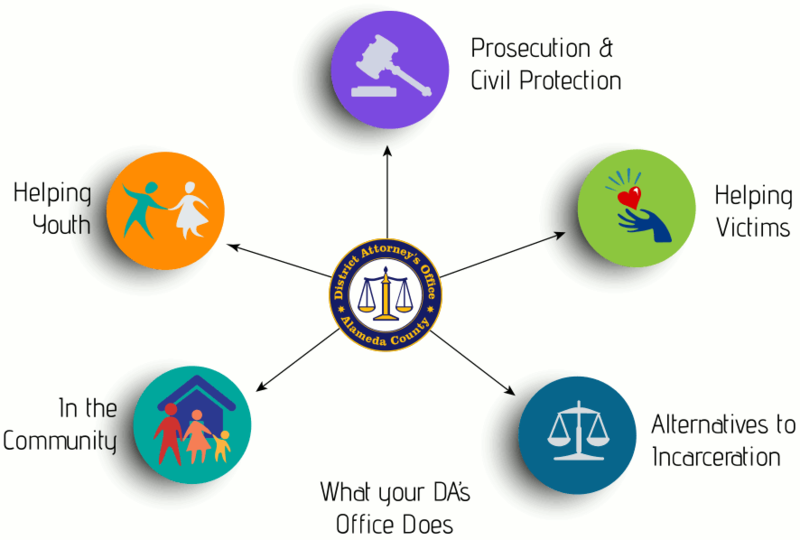 We were inspired to create this new section to show you how we work hard every day to improve public safety in new and creative ways, and to introduce the different things we do here at the DA's office. (Read Nancy's complete bio).